Zumba® Instructor Network and as such, they provide accurate and industry standardized classes recognized by Zumba® Fitness as well as with other programs featured in their schedule. So you can be confident in knowing that you are always being given a safe, proper, efficient workout at any of our classes!! Hi, I'm Elvira! I started taking Zumba classes several years ago and became hooked immediately. I had so much fun and I knew this was the workout I needed. I had taken tap and jazz for over 30 years, which I loved, but Zumba was at the TOP! I finally decided to become an instructor to help others and have fun with it! Hi, I am Kerri. Fitness and nutrition are not only my passions, they are my life! As a child, I always played sports and never thought about their importance to living a healthy lifestyle. It wasn’t until I entered college, that fitness became a hobby and ultimately my passion. For the past 25 years, I’ve taken this passion for fitness and have made it a lifestyle. I’m constantly looking for new challenges, knowledge and certifications to better myself and others. My zest to gain fitness and nutrition knowledge has led me to achieve my NASAM Personal Trainer Certificate, Piyo, Country Heat certifications, along with my most recent, Schwinn Cycle Instructor. I am grateful and happy to be a part of the BlaZIN Family! Dance has been a part of my life since I can remember because I spent a large part of my childhood in a dance studio studying tap, jazz, and ballet. For 15 years I put on recitals and competed in dance competitions around the northeast and NYC. Once I went to college, I wasn't able to afford the classes I had once lived for. A couple of years later, I found Zumba and never went back. 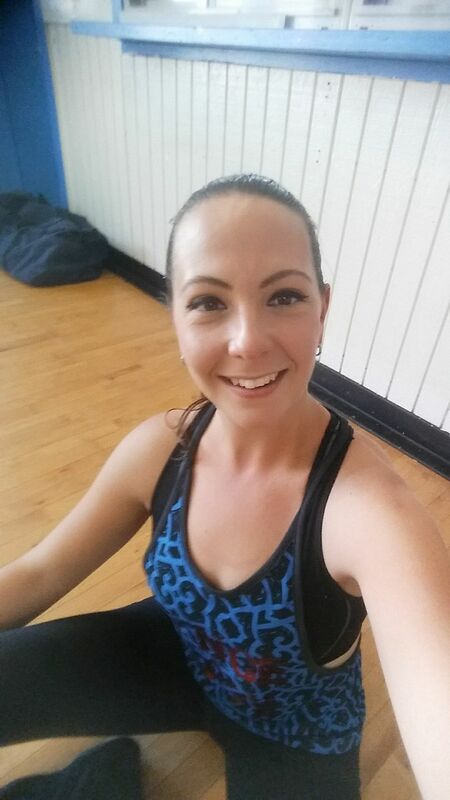 I had taken Zumba classes anywhere I could for about 8 years and finally decided it was my turn to become an instructor and share my love for dance with others. I am thrilled to part of the BlaZIN dance community!